Lauren's Boookshelf: St. Patrick's Day Book Tag! 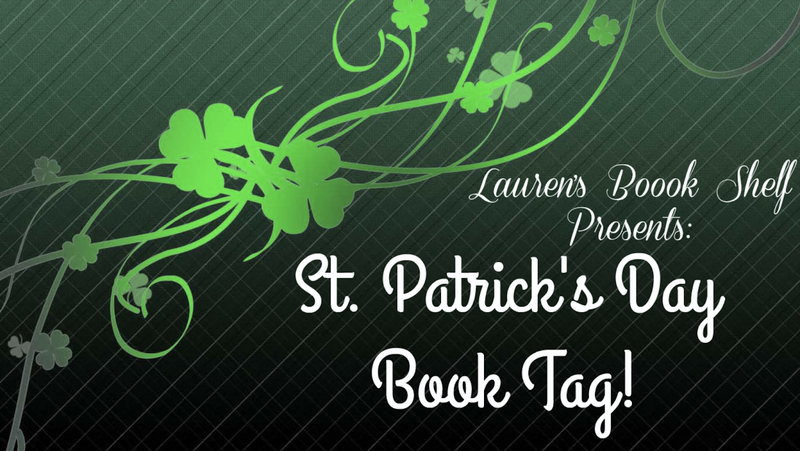 St. Patrick's Day Book Tag! Hello everyone! How is your March going? Mine is going pretty great. I'm currently reading three books and I'm hoping to finish them very soon. I'm on spring break as I write this so hopefully I'll be able to finish all of them before the end of break and then some! I was pretty lucky to have daylight savings time at the beginning of spring break and St. Patrick's Day at the end of it. Let's go ahead and jump into this post! I was thinking of tag ideas for March and I decided to look for a St. Patrick's Day one. I figured that someone had to have made one and I was correct! The original tag was created by Emily of Embuhlee liest and Shivii of Brown Eyed Musings in 2016. End of the Rainbow: What book did you have a hard time tracking down a copy of? 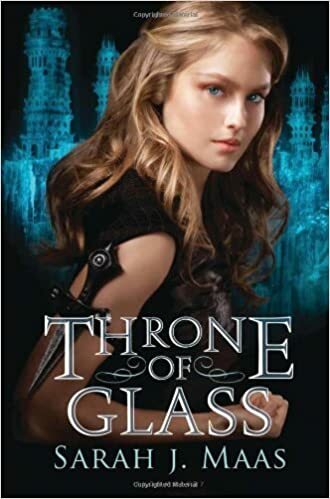 This edition of Throne of Glass by Sarah J. Maas. She is my favorite author of all time and I am an avid collector of her books and different editions. The series went through a gorgeous cover change and only the first editions of the first book have this cover.This edition is extremely hard to come by--just trying to find a place to buy it is hard and then I don't feel like paying $60 for it. Finally I found it from a Goodwill for pretty cheap and snatched it up! Pot of gold: When you found that book, was it worth the quest? Definitely. My SJM collection is expanding and I'm so happy to have this on my shelf next to all the others! Celebrating a rich heritage: Name a book that contains a well-developed culture. I think I have to go with Harry Potter by J.K. Rowling. It's about an entire group of people with their own culture inside of the real world. I don't think I need to give much more information than that. Shamrock Shakes: what's your favorite food to snack on while reading. 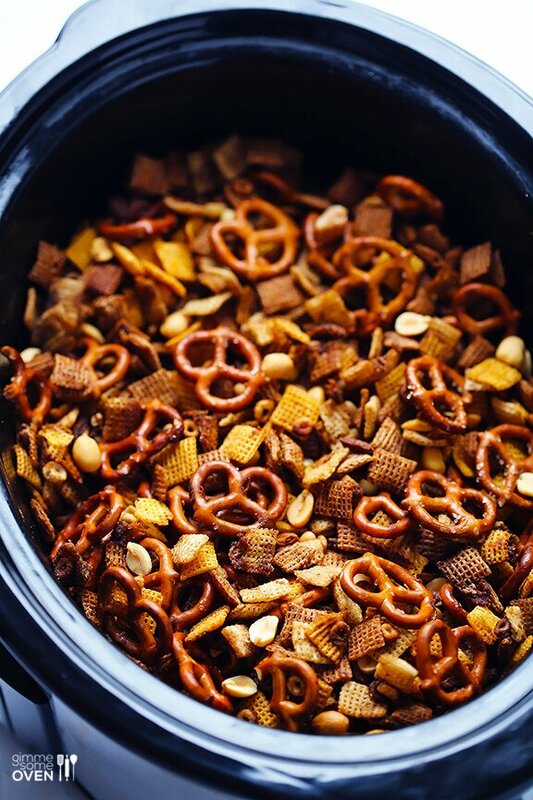 Homemade chex mix. I don't get it very often now that I'm at college but I absolutely love it. When I think of my favorite food in general, my mind always goes to chex mix. It's a pretty easy snacking food for when I'm reading as well. I hopefully will be able to make some very soon! 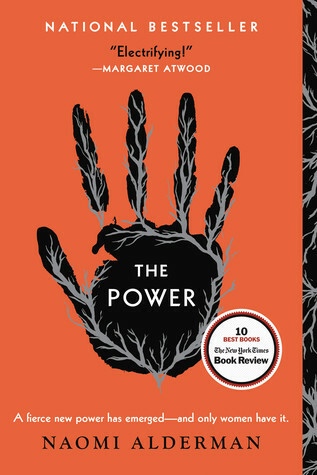 Four leaf clover: Name a book you thought would be 'just another generic book', but turned out to be something great. 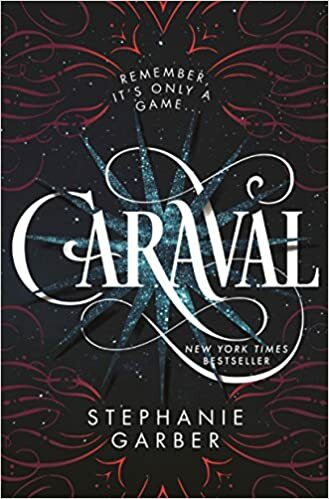 For this one I'd have to go with Caraval by Stephanie Garber. I thought it would be a good book but I figured that the hype was probably going to be just that: hype. But then I read it and was blown away. Irish whiskey: What's your favorite tradition of St. Patty's Day? I actually don't have a tradition. I'm usually babysitting or just watching Netflix. I can't drink and I don't party often so I don't really have a St. Patrick's Day tradition.